Why Our 6 Panel Baseball Caps? 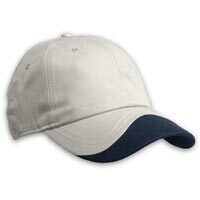 6 panels base ball cap â�� code 6-PANEL-G110-A is white , size 58cm. 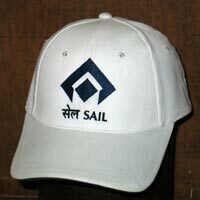 Itâ��s made from cotton fabric, On very panel, it has a eyelet has embroidery. top button Velcro back closure. Please contact us soon with your order quantity to get best prices. 6 panels base ball cap - code 6-PANEL-G110-B is black, size 58cm. The visor has 4 stitches, size7.5 cm. On very panel, it has a eyelet, top button.Two front is embroidery. The sweatband is black. The cap has the Buckle closure. 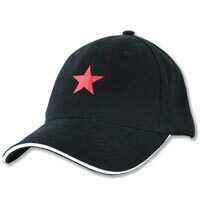 6 panels base ball cap - code 6-PANEL-G110-C is black, size 58cm. The visor has 6 stitches, beading white on the edge of visor size of 8.5cm. On very panel, it has a eyelet, top button. Two front is embroidery. The sweatband is black. The cap has the Buckle closure. 6 panels base ball cap - code 6-PANEL-G110-D is Blue, size 58cm. The visor has 8 stitches, Inner fabric cotton off white color size 8.5cm. On very panel, it has a eyelet, top button. Two front is embroidery. The sweatband is black. 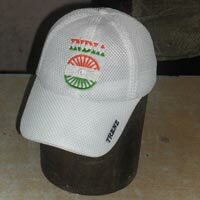 The cap has the Buckle closure. 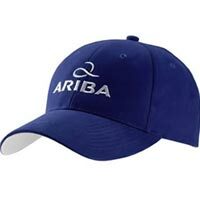 6 panels base ball cap - code 6-PANEL-G110-E is Blue, size 58cm. It is made from Cotton Fabric. 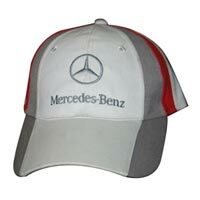 We also provide custom 6 Panel Baseball Caps just according to the customerâ��s requirements. 6 panels base ball cap - code 6-PANEL-G110-F is Blue, size 58cm. It is made from Cotton Fabric. 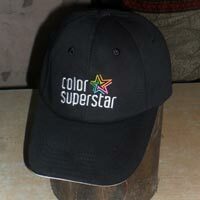 We also provide custom 6 Panel Baseball Caps just according to the customerâ��s requirements.